I loved the sketch & the inspiration pic of Fusion Card Challenge this week, so I decided to play along. I just got all my heart dies out and diecut some hearts out of some paper scraps. The sentiment is from CASual Fridays Stamps. I also used some embossing paste for some texture. Simple card...love how it turned out!!! Paper Pretties Wednesday Challenge: Texture. 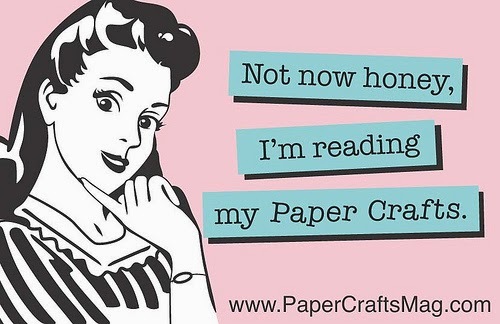 Hello & Happy Sunday Crafty Friends!!! This week we had tons of snow .....its mostly gloomy and gray here in NJ. I really needed some splash of colors to make me happy, so here is my colorful Valentine creation using one of fave CASual Fridays Stamps & dies. I looooooooooove the CFS-Out Loud set... fab set to create any texty look!!! CFS-Heart Board Fri-Dies are Awesome too!!! Super fun nested hearts!! 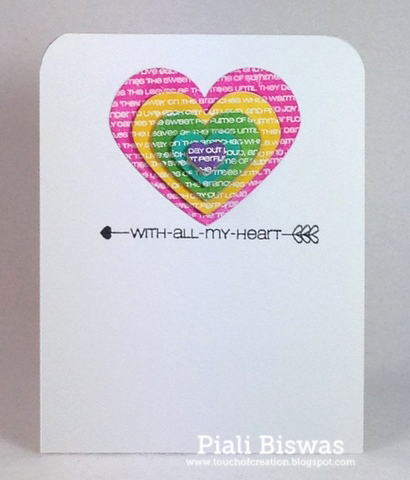 I heat embossed the text background and then cut out the hearts....sponged the hearts with distress inks. Added lots of foam adhesives to pop the layers. The sentiment is from CFS-Cupid's Arrow set. 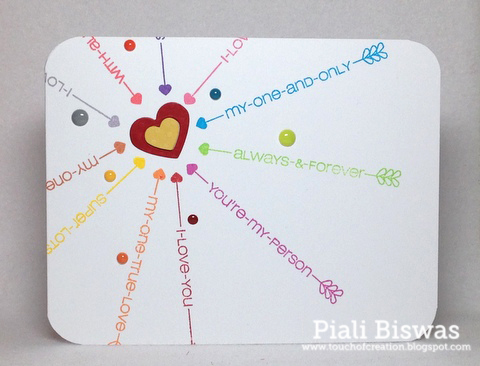 Quick & simple card...can be mass produced easily!!! CAS-ual Fridays - Color blocks. Sister Act Card Challenge -: Anythng Goes. ...a card with one of my fave CFS sentiments. I ♥♥♥ this sentiment from CFS-Wonderful Words. 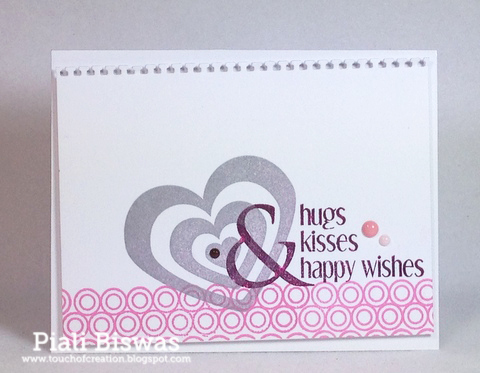 I have one card in PaperCrafts and Scrapbooking-Practical Solutions issue using this sentiment. Again lovely nested heart stamp is from CFS-Cupid's Arrow set. This car is very sparkly in real...sorry couldn't get it right in pics. I used Hero Arts silver ink and wink of stella glitter pen. Addicted to Stamps and More : CAS. 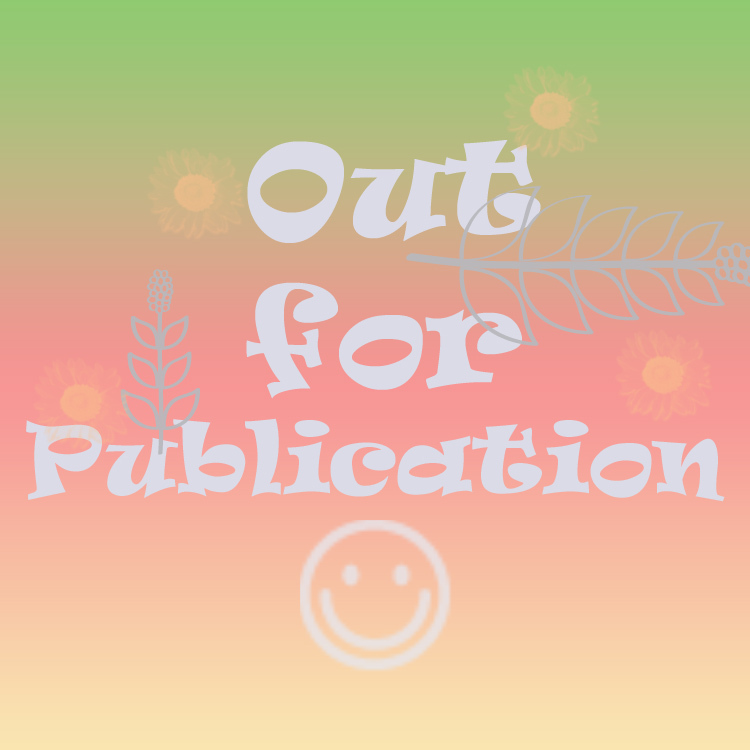 Fab 'n' Funky - : All about words. Little Red Wagon : CAS. 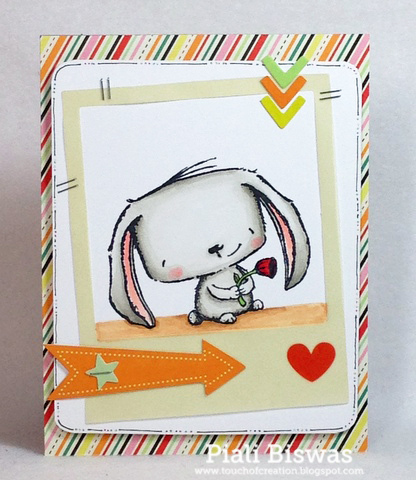 This cutie is "ROSIE" from Purple Onion Designs. I used Pink Paislee Papers and diecuts for this card. 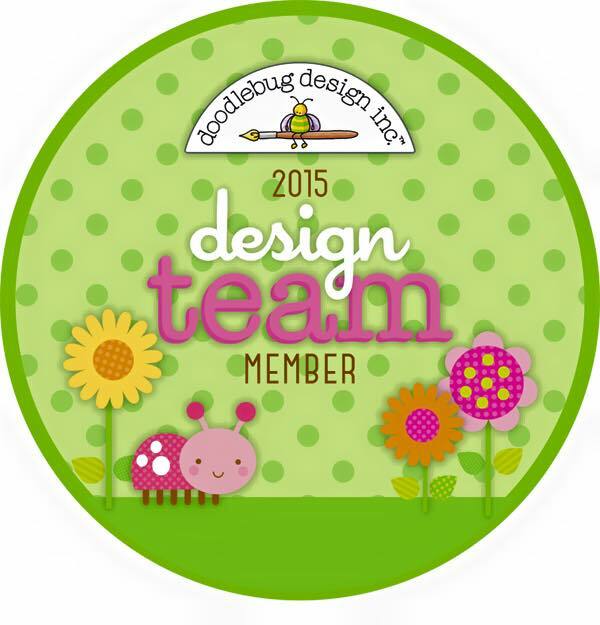 Speaking of Purple Onion Designs.....have you seen their new Store website???? 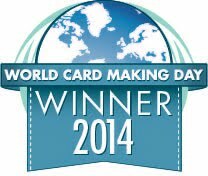 Daring Cardmakers - Earn your stripes. 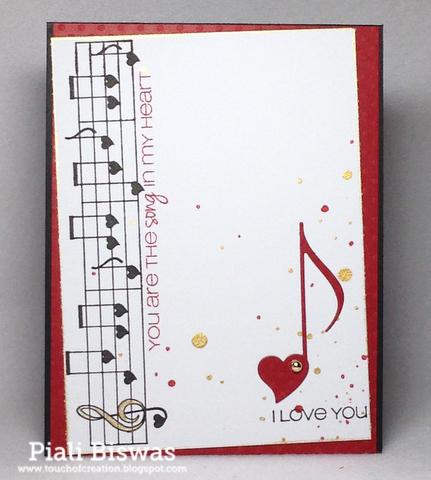 Artistic Stampers : Loves in the Air. Savvy Handmade Cards: Furry Friends. Making room for new goodies!!!! I'm selling some stamps from my collection...check here or click on Crafty Sale tab. 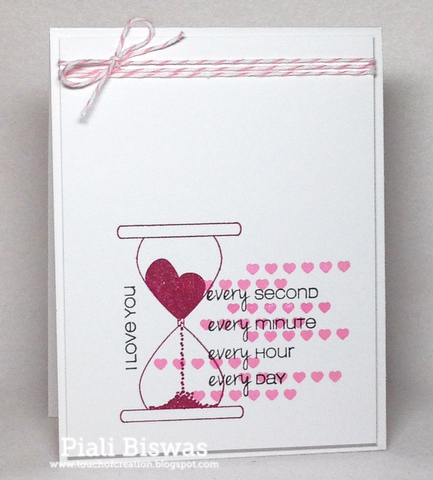 I used THIS lovely Valentine stamp from Purple Onion Designs. I made my own stencil by drawing a heart on a copy paper and trimming it. Then I sponged distress inks over the stencil to make the background heart. 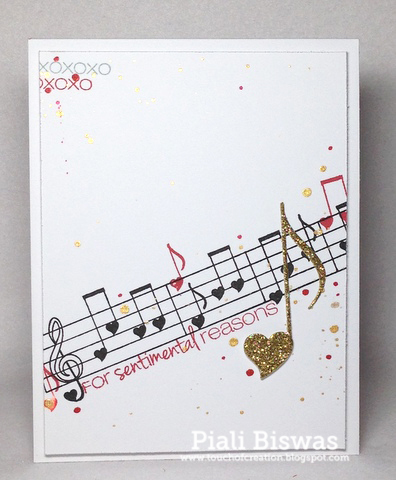 I also used embossing paste and Simon Says Stamps stencil . The arrow is a Reverse Confetti die. I love how the card turned out!!! Hope you like it too! 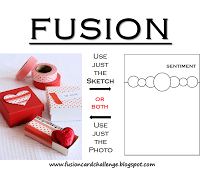 Simply Create Too -: Valentines Day. 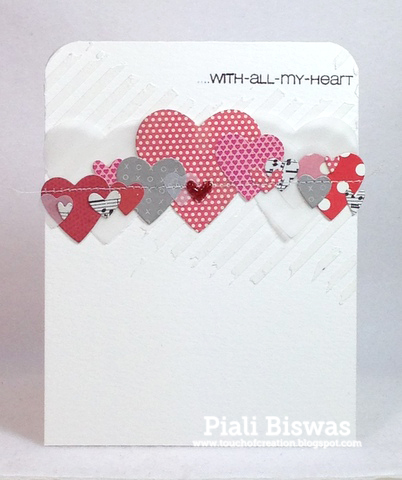 The Stamping Boutique – Valentines. In the Pink - Anything Goes. 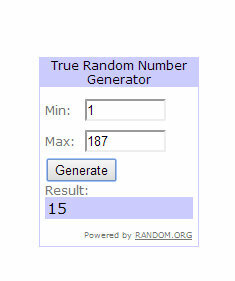 Its time to announce the winner of Seasons Givings Bloghop Giveaway!!!! Please email me at piali(dot)biswas at yahoo.com. Thank you everyone for all your lovely comments!!!!! Are you ready for another new CASual Fridays Stamps sneak peek??? 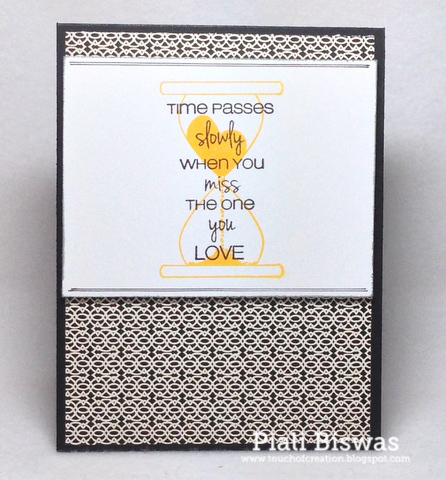 Today we've a Stamp set and Dies to share.. The stamps can be easily be curved for desired look. 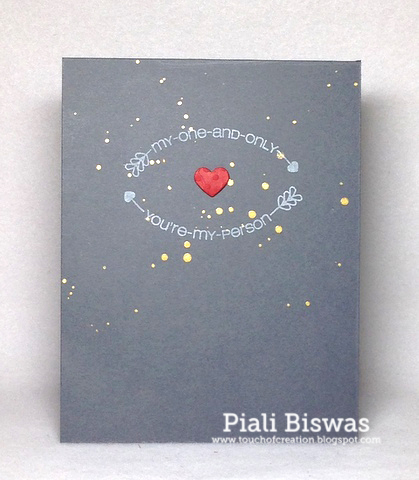 I just used some Gold color shine and white pigment ink for this card. 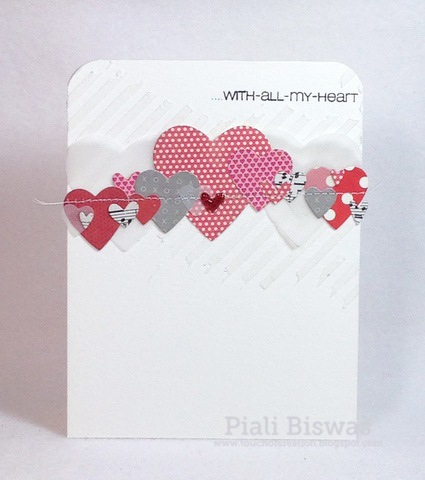 the tiny heart die is from the Hearts die set. I used embossing paste for the background. 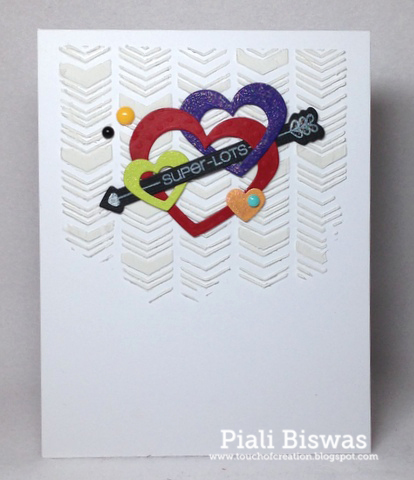 Did you see the lovely heart dies....its super fun to create with !! At last is a colorful fun one!!!! Now head over to CFS Blog for a chance to win the entire release and amazing inspirations. Hope you liked yesterday's CFS new release peek. Love , love,love this set, Michele did an ah-mazing job with it!!! Did you all see the Heart shaped sand...fab ,isn't it??? Love the sentiments in this set!!! 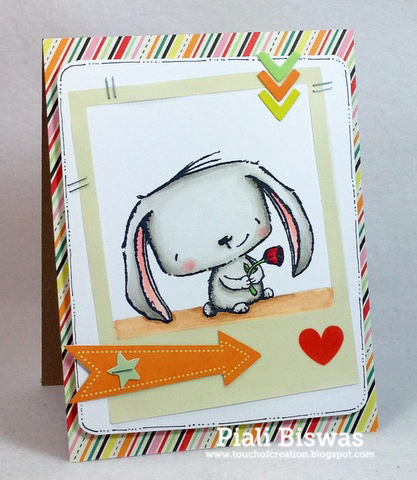 For more peeks of today's stamps & die hop over to CFS blog. 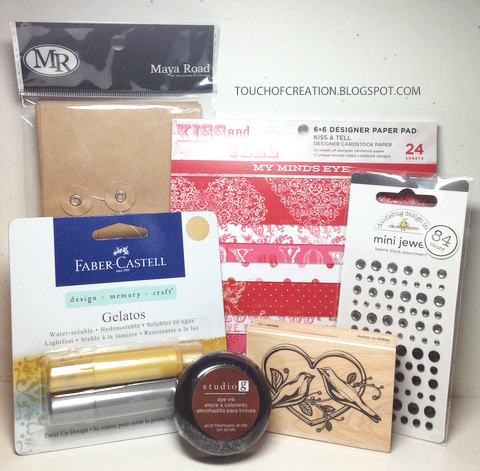 Welcome to Crafty Chicks January 2014 Blog Hop!!!! 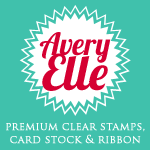 Love THIS stamp set from Avery Elle stamps!!! I used Kelly Purkey feather dies ,American crafts gold glittered cardstock and lovely Lawn Fawn sequins to make it a shaker card. I also used some Timeless Twine- Natural Baker's twine. Creative Creations Challenge Blog -: Anything Goes. Its time for 1st CASual Fridays Stamps New Release of Year2014!!!! Only thing I can say is about this release....Its Awesome!!! You all are going to ♥ it!!! LOVE NOTES and HEART NOTES Fri-die. The set is packed with lovely sentiment and images. Don't you just love the Heart Note die??? I picked one of my fave Black ,White and Red color combo with a splash of gold for my cards today. Welcome to Seasons Givings Bloghop!!! This hop is going to be super fun one ...... every single person on the list below, is having a giveaway. All you need to do, is go to their blog, and leave a comment. Lets start hopping. 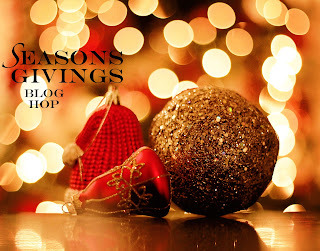 I want to thank all my lovely blog followers for their love, support and lovely comments. 1- Gold & Silver Gelatos pack. 1-Studio G Brown ink pad. Just me leave a comment with your 2014 crafty goals...I'll pick a winner and post on my blog by Monday , Jan 8th,2014. The stamps are from CAS-ual Fridays. 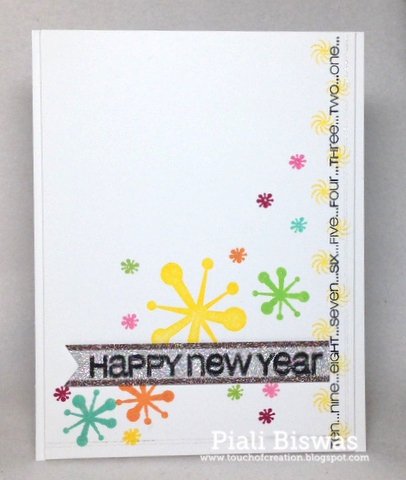 Card Mania : Happy New Year. CAS-ual Fridays : Happy New Year.